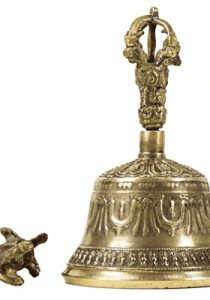 Buy beautiful ritual bells? 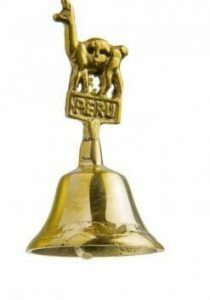 We have many bells from Peru and Tibet. 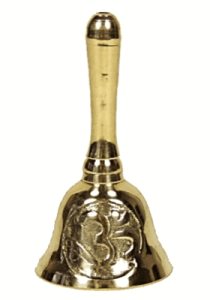 Beautiful bells with various sounds. 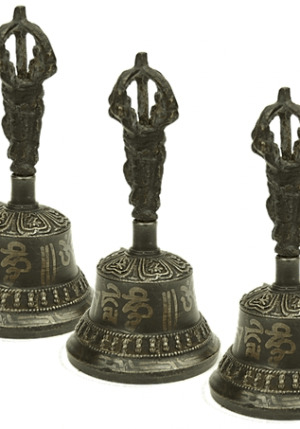 These bells are used in healing practices. They are from Peru or Tibet. These are also available from stock and are quickly delivered to your home. 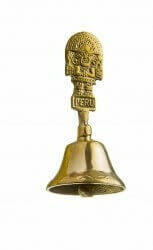 Perfect service for every healer or shaman.